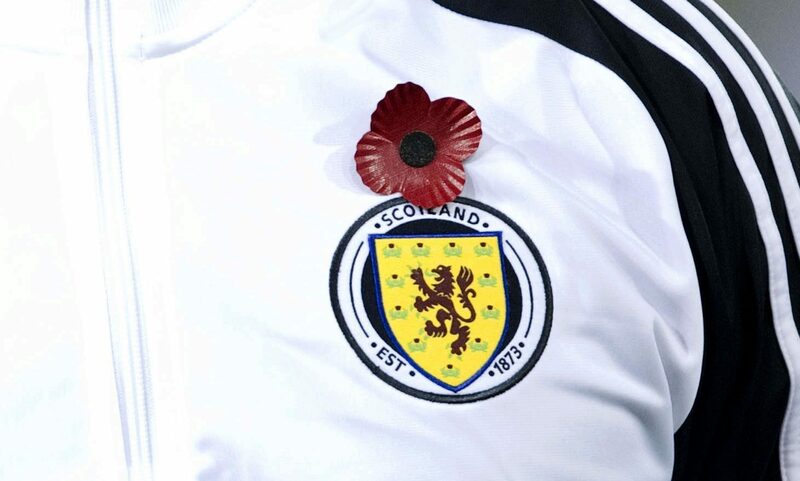 The SFA says it is "optimistic" that FIFA will allow Scotland and England players to wear the poppy when the Auld Enemy meet at Wembley on November 11. 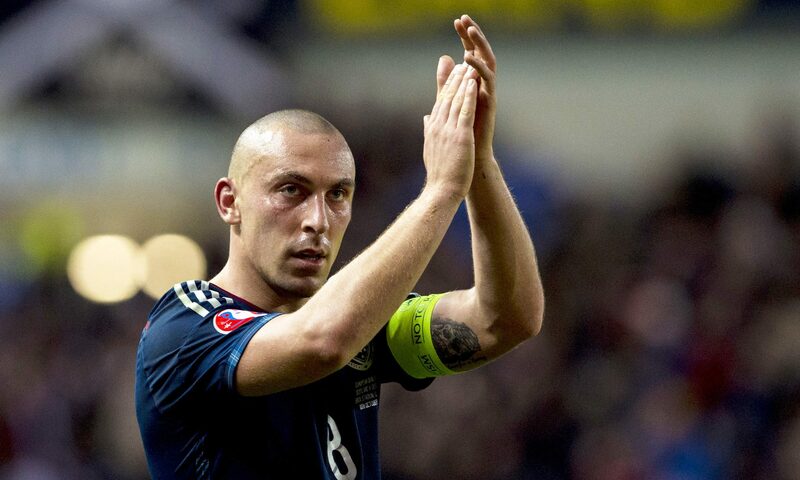 Scotland midfielder Scott Brown has retired from international football, the Scottish Football Association has announced. Lionel Messi has retired from international football after missing a penalty as Argentina lost a shoot-out to Chile in the Copa America final.